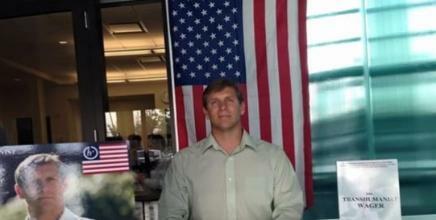 His philosophical thriller has been called "revolutionary,"
the onset of something greater. back, leaving the planet forever changed. "A controversial thriller. 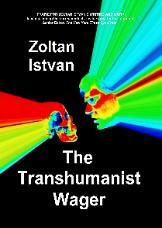 As a leading transhumanist, Zoltan presents his reasons for being in favor of humanity merging with machine." 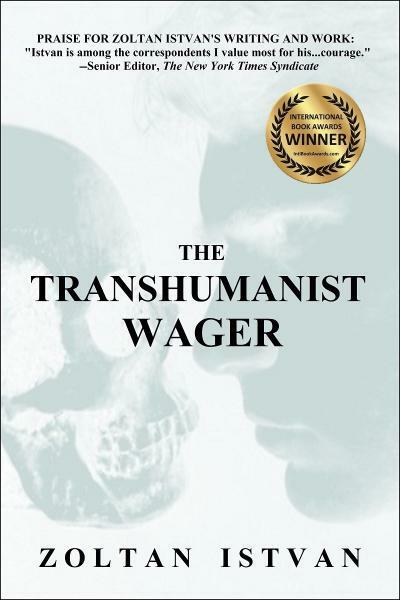 "The book asks a simple question: how far would you go to fight an anti-science world in order to live indefinitely through transhumanism? 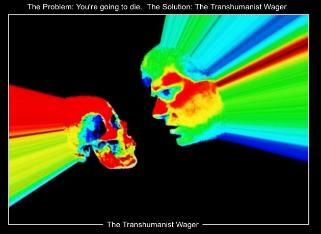 immortality beforehand is the most logical conclusion. 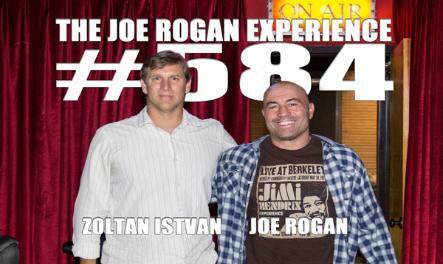 something nonhuman. TEF also insists that the most important and urgent goal for society is to work towards ending death for the individual. 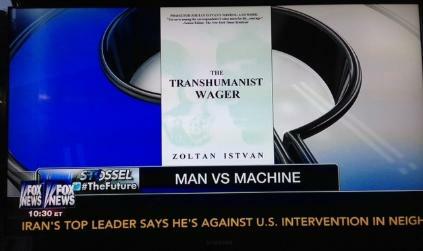 transhumanists must protect their goals via any means necessary. These laws provide clarity for long term transhuman ambitions and dominate TEF's ethical, metaphysical, and epistemological outlooks. can become, which is their ultimate goal. 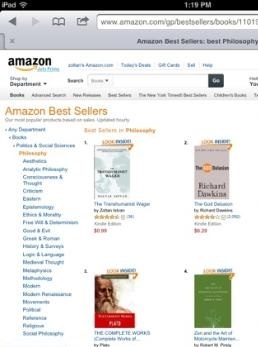 in Philosophy and #1 bestseller in Science Fiction Visionary on Amazon. 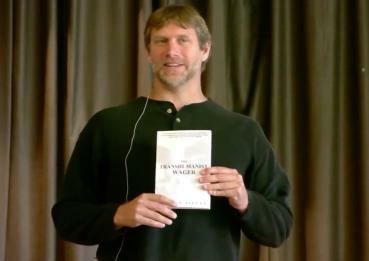 -May 29, 2014 -- Zoltan Istvan begins speaking about The Transhumanist Wager at transhumanism and futurist events. Fantasy. There were nearly 20,000 downloads in 24 hours of the book.